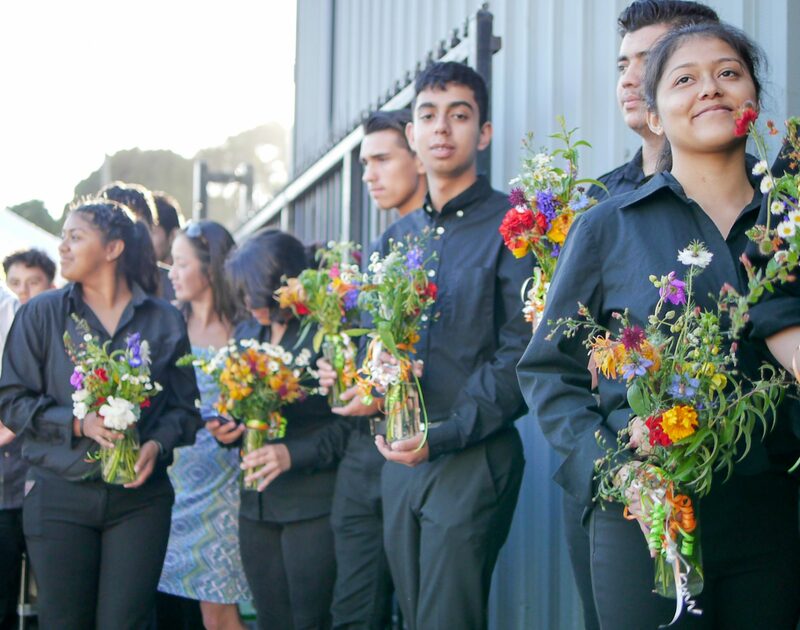 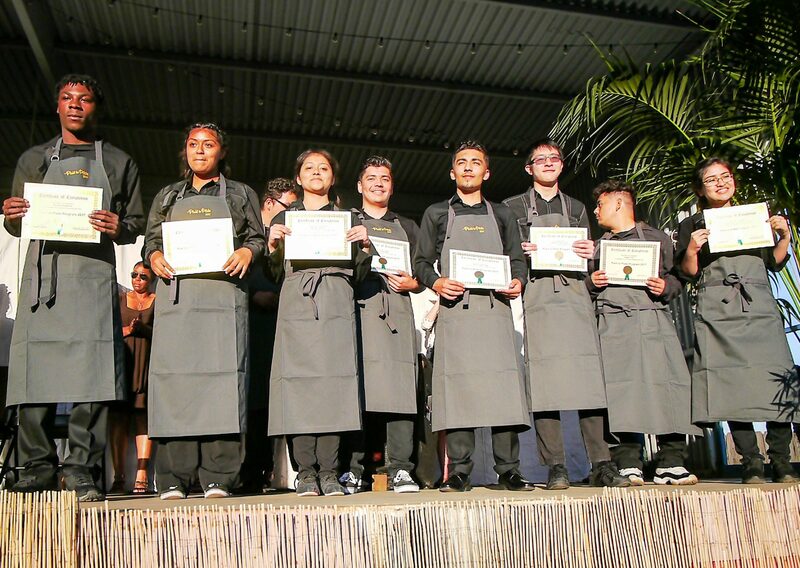 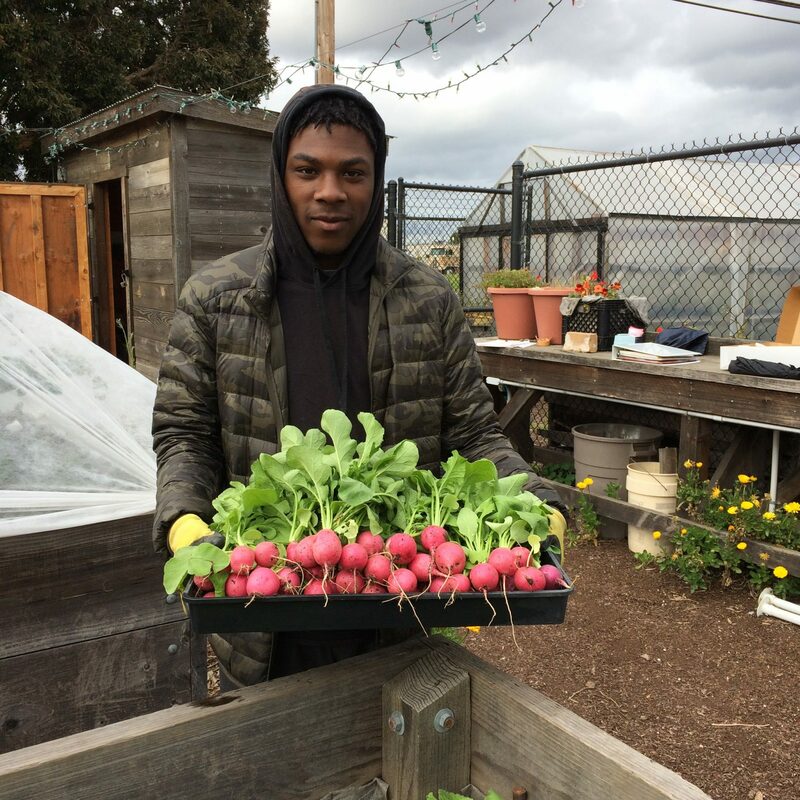 The Plant to Plate Internship Program: Mentoring, empowering, and preparing Richmond youth for the world of work through organic gardening and training in the culinary arts. 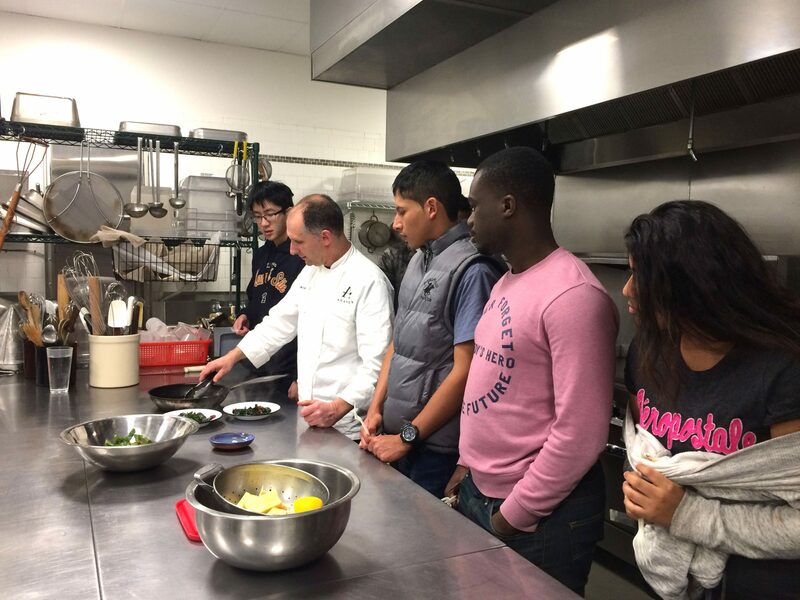 Our Plant to Plate Internship Program empowers, trains, and prepares 11th and 12th grade high school students from the Richmond area to advance their employment opportunities so they can pursue their goals and dreams. 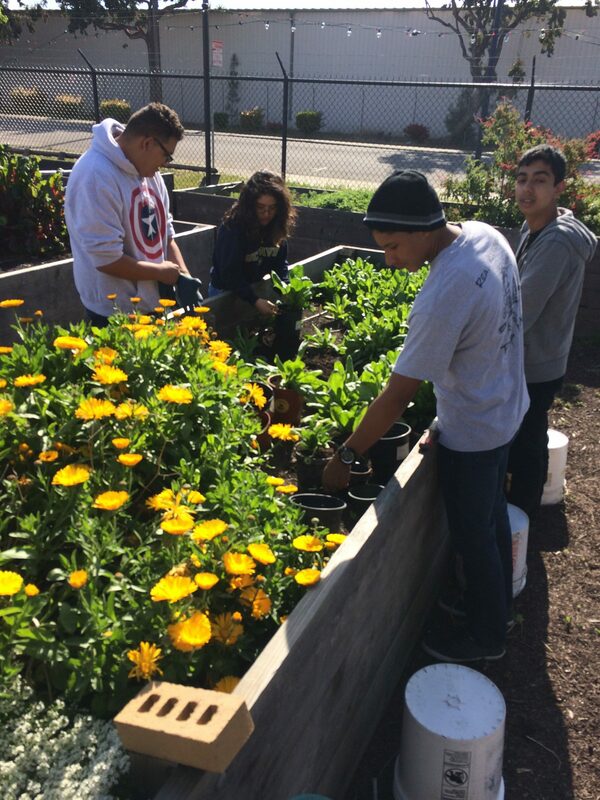 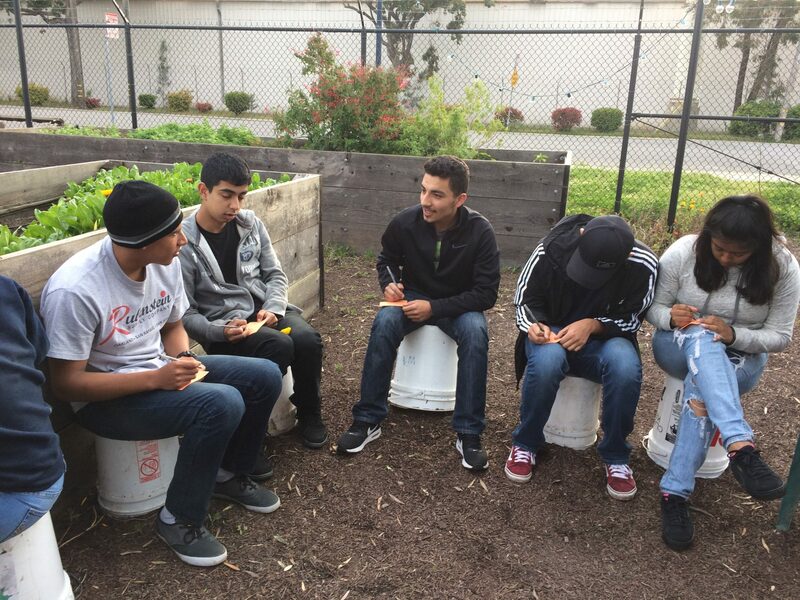 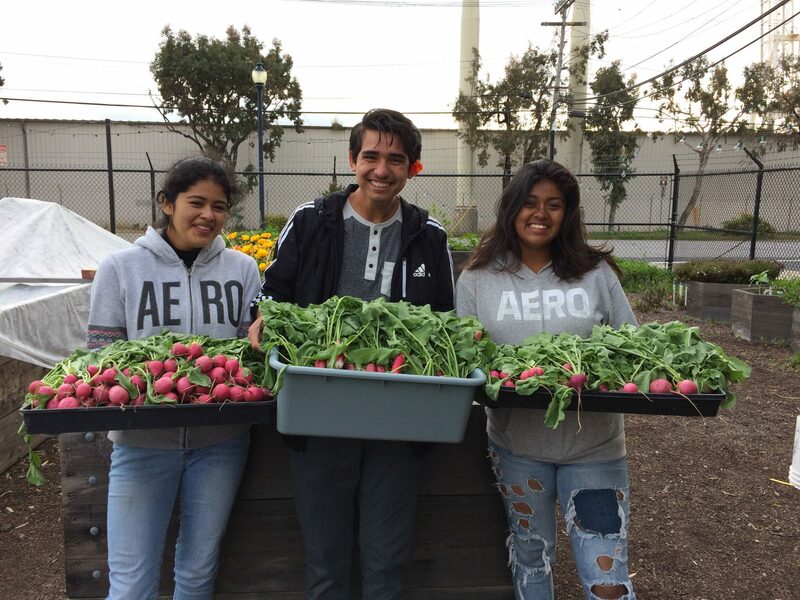 Our student Interns learn how to grow food organically (from seed to harvest), and how to cook and serve it – all while developing job skills that will help them secure and maintain employment. 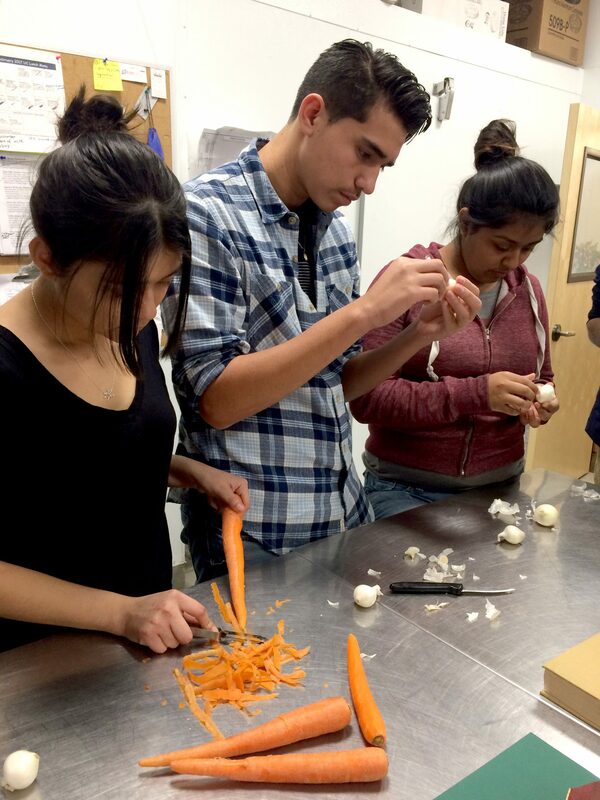 A key strength of our program is the way in which it provides volunteer opportunities for Anaviv chefs and local community leaders to share their professional expertise and life experiences with our interns, enabling the students to develop a professional network and a sense of community mentorship. 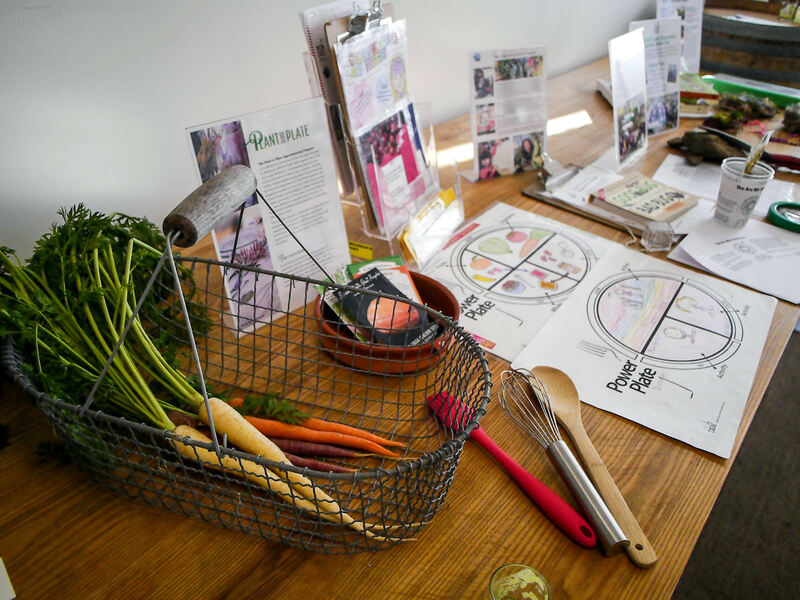 The program is led by Kelli Barram, a Master Gardener and Garden Education Instructor, and Arnon Oren, master chef and owner of Oren’s Kitchen and Anaviv Catering and Events.